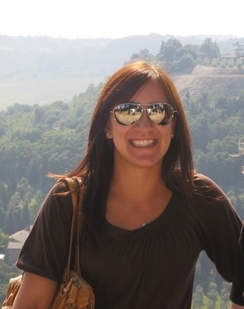 “I believe the knowledge I gain from EPICS cannot be met in any other class here on campus. I am working on problems within the community while gaining experience that I can carry with me after college,” says Gabrielle Palermo, a biomedical engineering student. Founded at Purdue in 1995, EPICS, which stands for Engineering Projects In Community Service, provides many benefits to students and communities, local or global. 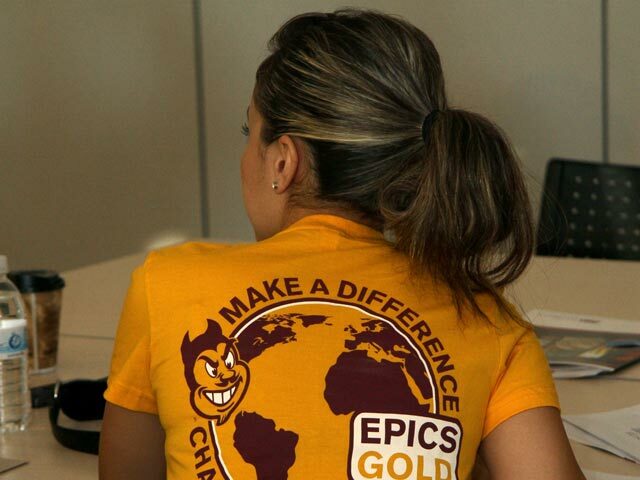 Brought to Arizona State University in 2009-2010, EPICS GOLD brings together teams of multidisciplinary students to work on projects in a series of service learning classes that solve engineering and technology-based problems with not-for-profit community organizations, schools and local and state agencies. 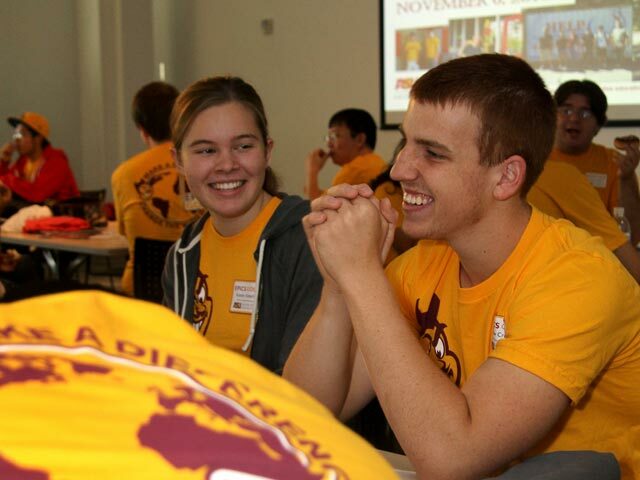 ASU also sponsors EPICS MAROON, a high school outreach component involving three local high schools—Xavier College Preparatory, Phoenix Union Bioscience and Marcos de Niza—in collaborative service-learning projects with ASU students. Fulton Engineering students, like Palermo, quickly realized the potential and benefits of participation. 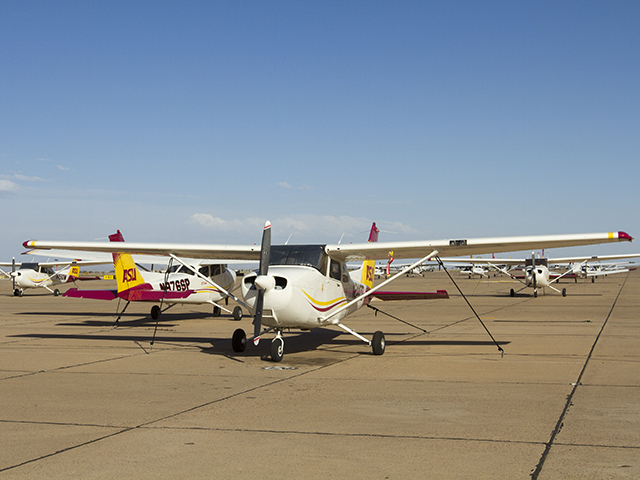 Thirty-five students enrolled in the first EPICS GOLD classes and within a year, participation nearly tripled. 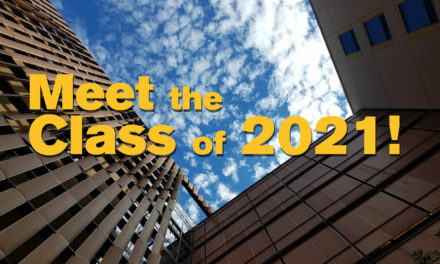 Over 20 project teams have been formed for the 2010-2011 academic year with many projects that address needs in the Phoenix metropolitan area and four projects overseas in Bangladesh, Malawi, El Salvador and Haiti. Using a service-learning model, project assignments for the EPICS GOLD sequence of classes give students the skills they need to be successful. EPICS GOLD I focuses on project feasibility and planning; EPICS GOLD II focuses on the design and build process; and EPICS GOLD III provides an additional senior design capstone experience and is taken in addition to the senior capstone design course. EPICS GOLD projects usually take at least one year to complete and sometimes even four years; ongoing student participation in EPICS GOLD classes is encouraged. The projects are performed without charge for not-for-profit host organizations such as a community organization, school or government entity. 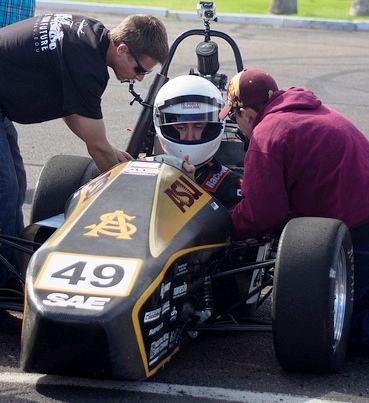 Student teams are multidisciplinary, comprised of a mix of freshmen through seniors. EPICS participants learn and practice many of the skills they will need to be successful in life beyond college. The project life cycle creates opportunities for students to work as engineers while still in college and solve real-world problems with community partners. Engineering design principles are just the beginning; EPICS students also experience how to perform as a team, present ideas using public speaking skills and manage a budget to build proof-of-concept models or solutions. With their team, students prepare and submit a proposal for funding from the ASU Innovation Challenge competition. Students gain valuable experience working as a team and negotiating team dynamics to create an effective and successful end product. Be based on Design and Engineering Fundamentals.